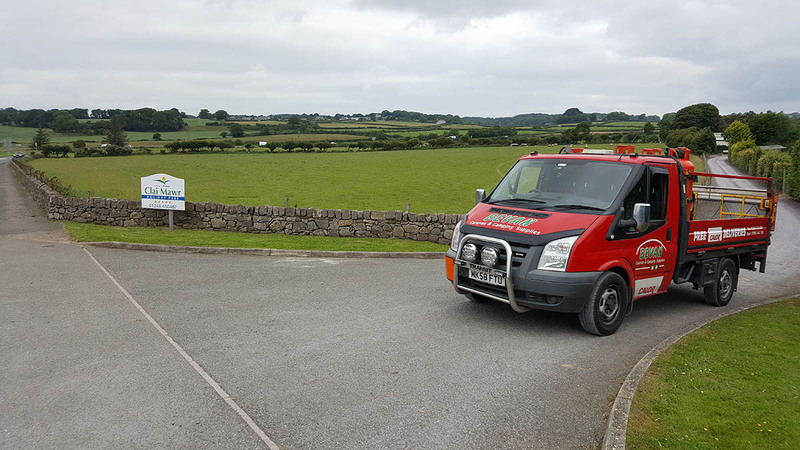 At Clai Mawr we offer caravan holiday accommodation in Anglesey. It’s the perfect setting for a healthy, carefree and economical family holiday. Totally uncommercialised, we are located in a small valley just a short distance from the beaches but with a peaceful country atmosphere. We pride ourselves on the hygiene conditions. The land is slightly sloping and well drained. Pets are welcome so long as they are kept under strict supervision. Our aim is to cater for those seeking a quiet restful holiday amidst natural surrounding without a holiday atmosphere.